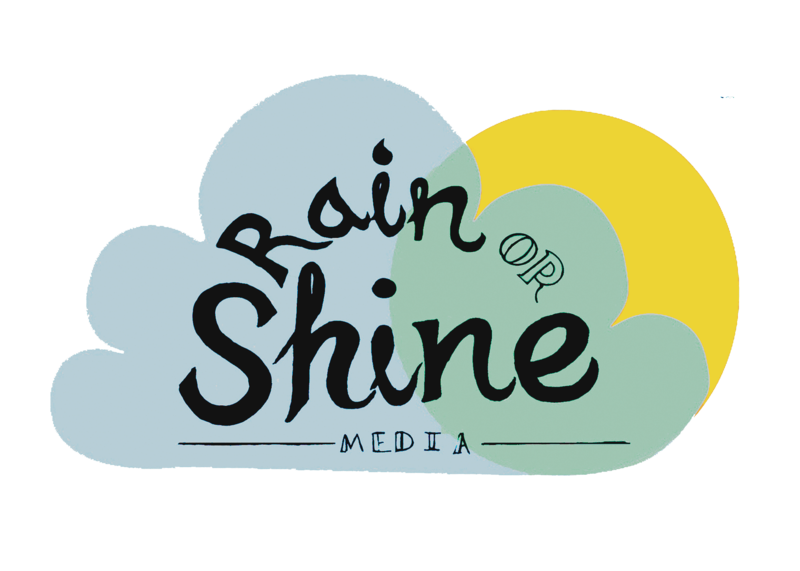 Rain or Shine Media is a fresh new media company run by two Wallsend villagers Laurel and Elise. We offer a variety of communication content aimed at small to medium businesses. This includes promotional videos, copy for all platforms, social media content, photography, photoshop services, drone photography and videography and anything else you need!